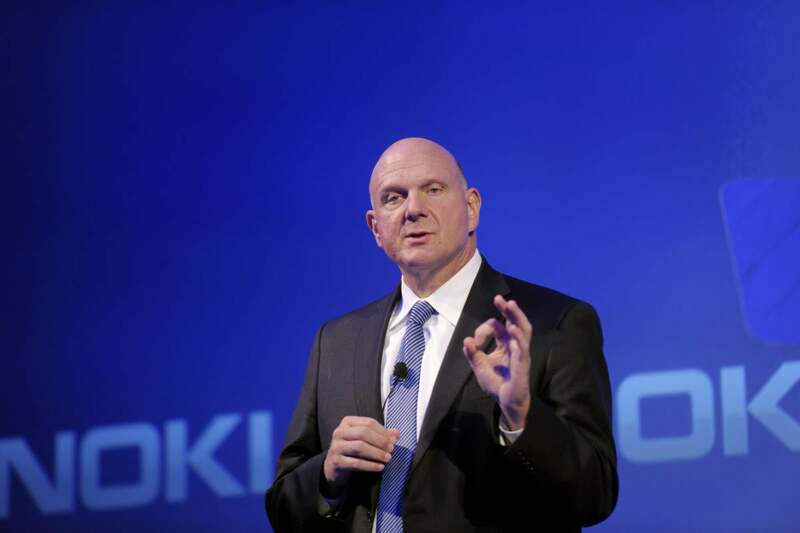 "I think it's the dawn of an exciting new era of info and computer science," Ballmer told Computerworld. "It's a new world in which the ability to understand the world and people and draw conclusions will be really quite remarkable… It's a fundamentally different way of doing computer science." "It doesn't concern me," he said. "At the end of the day, will we have to have other innovations that protect people from privacy and security [problems]? Of course we will… I don't think being afraid of any innovation is a good thing."